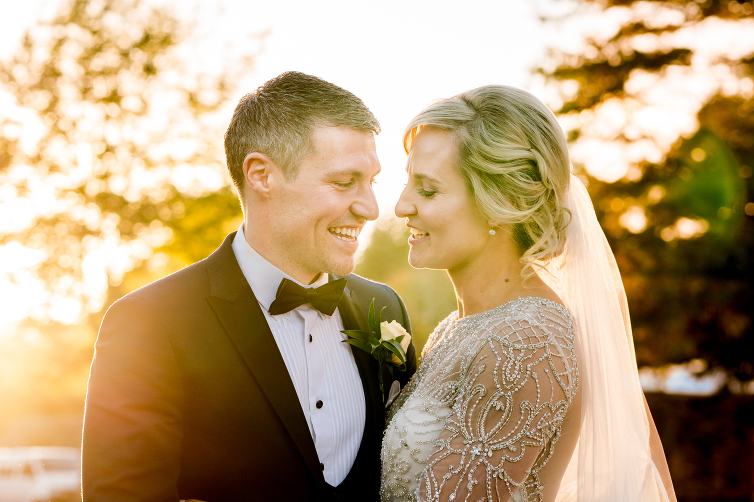 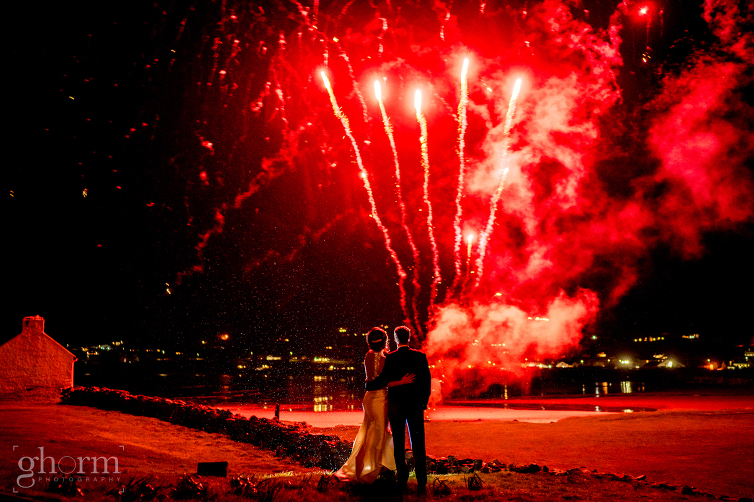 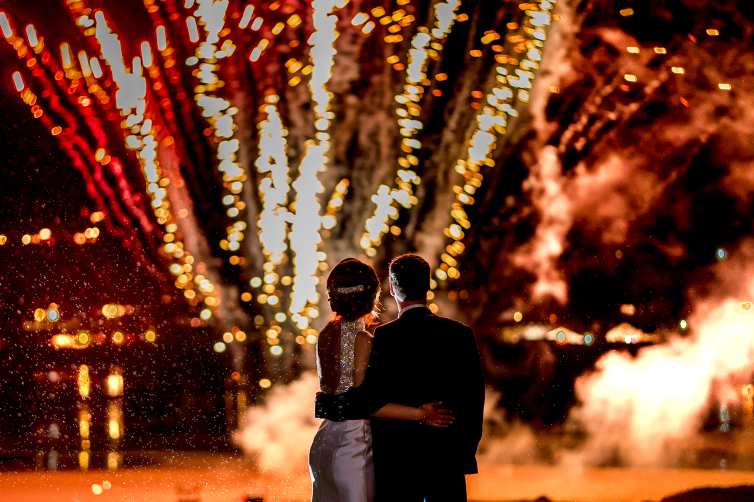 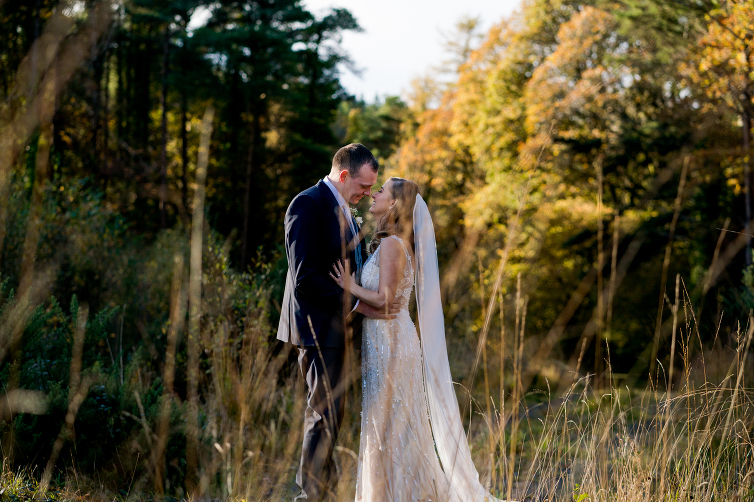 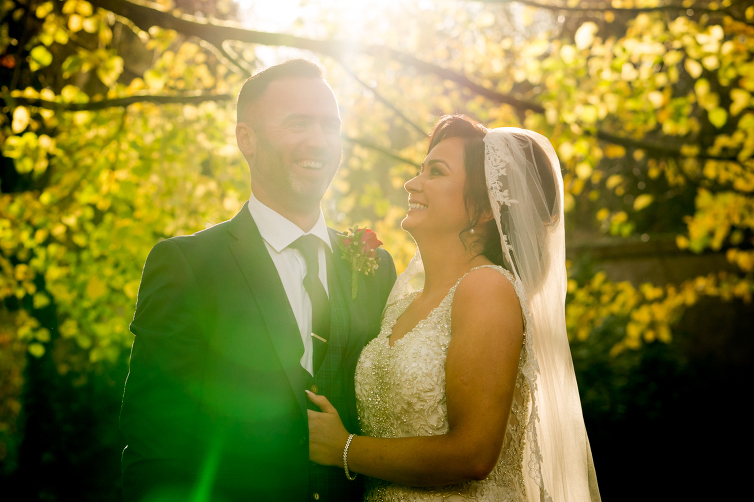 A few photos from Shauna and Shaun’s wedding yesterday. 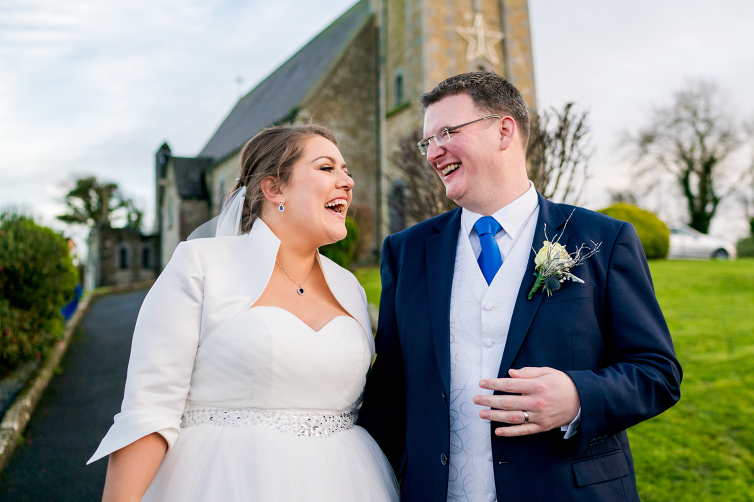 A few photos from Glenda and Michael’s wedding in the Silver Tassie hotel, Letterkenny, Co Donegal. 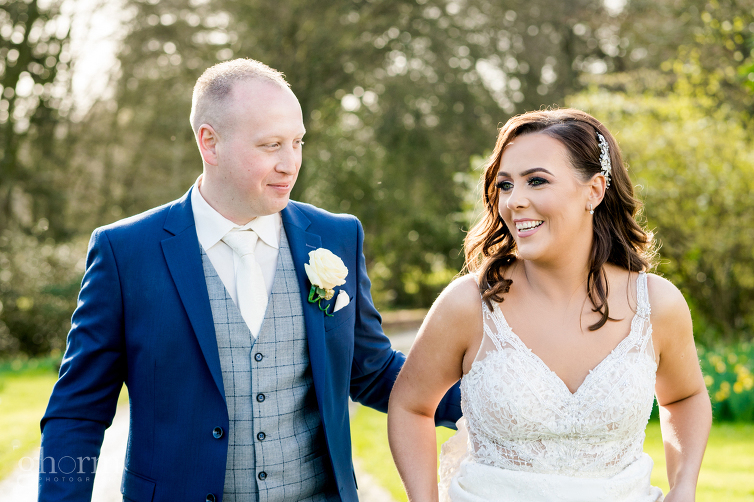 They got married in St Mary’s Church, Ramelton and stopped off in the beautiful Castlegrove Country House Hotel for some photos. 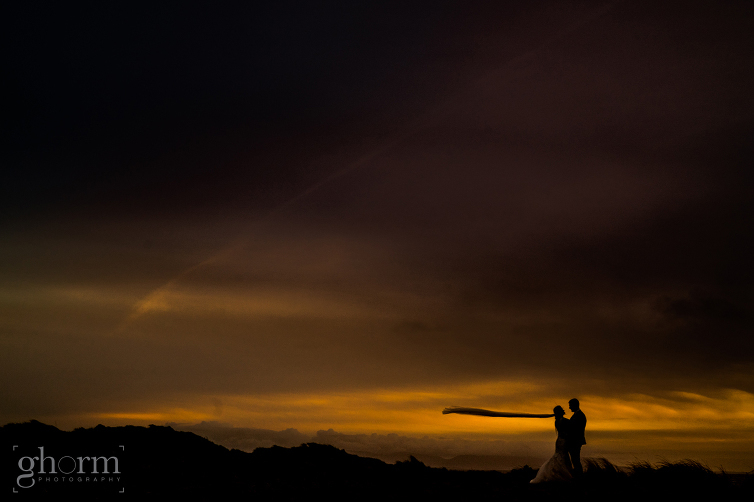 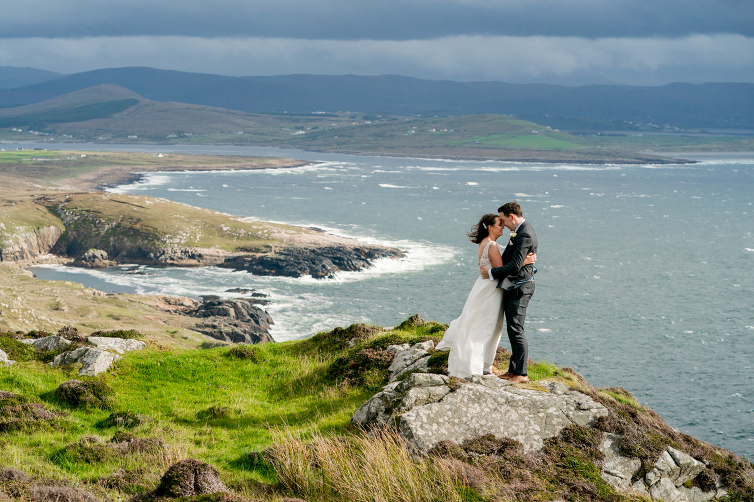 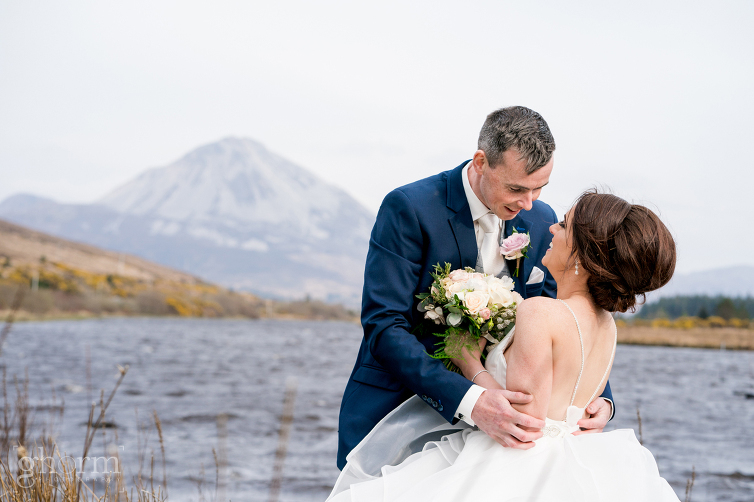 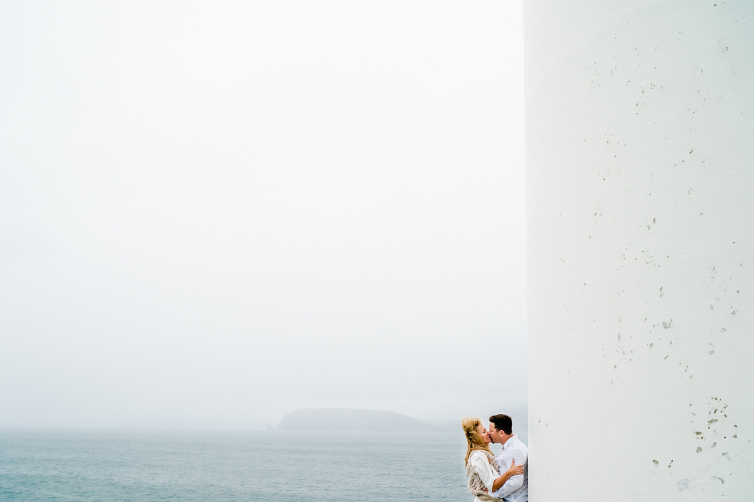 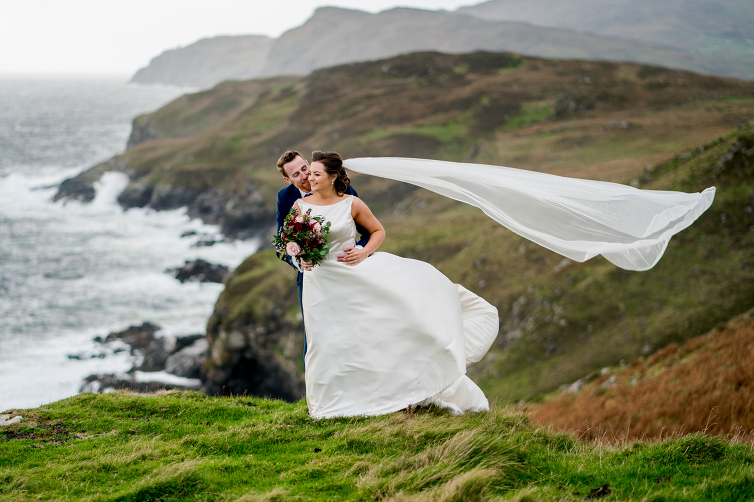 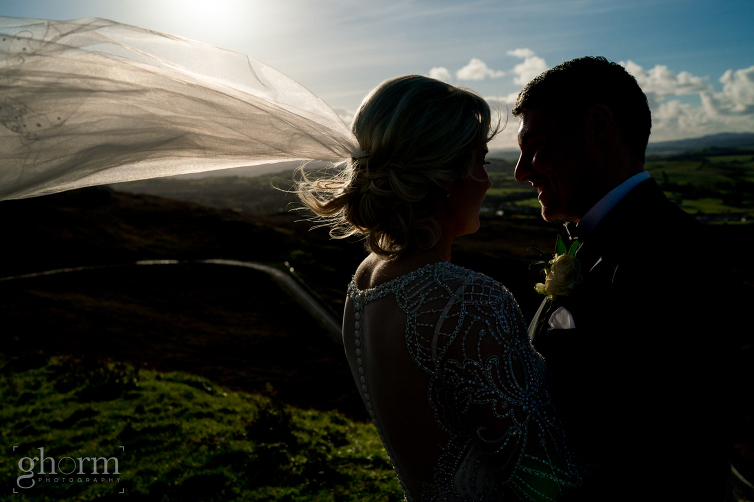 A preview from Siobhan and Conal’s wedding in the beautiful Shandon hotel, Dunfanaghy, Co Donegal. 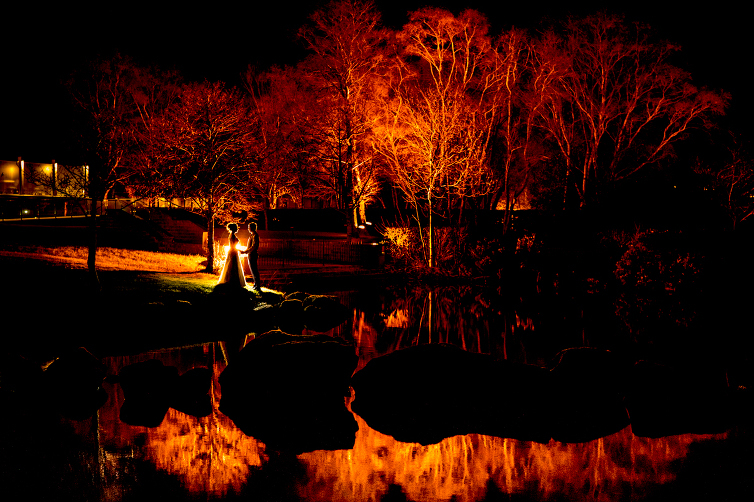 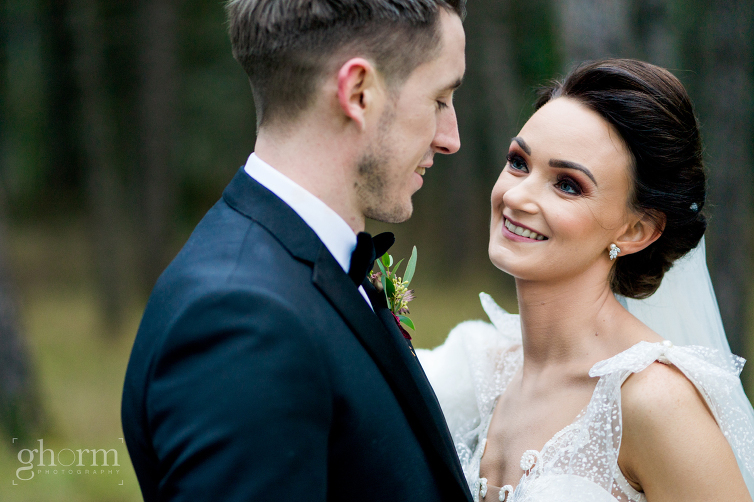 A quick look at some photos from Barry and Patrick’s wedding on New Years Eve in Rockhill House, just outside Letterkenny. 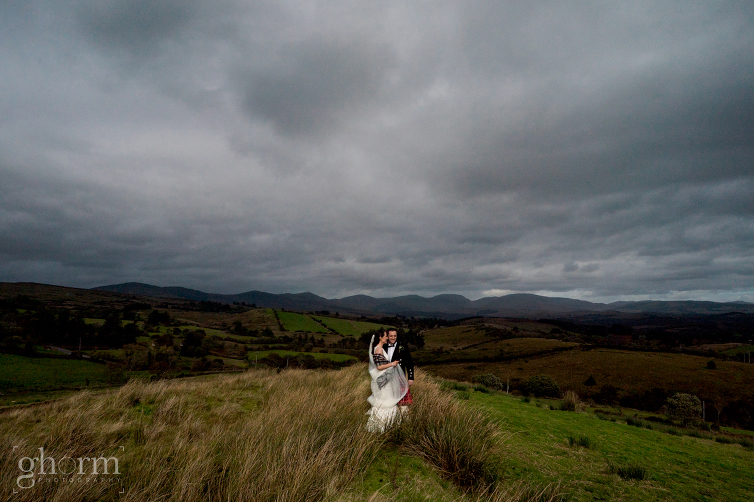 A few photos from Donna and Stephen’s wedding at the weekend. 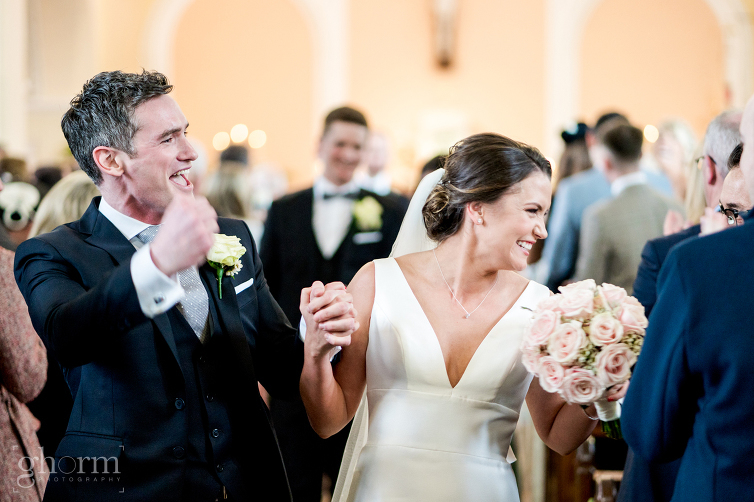 The ceremony was in St Agatha’s Church, Clar with the reception afterwards in the lovely Mill Park hotel on the outskirts of Donegal Town. 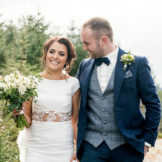 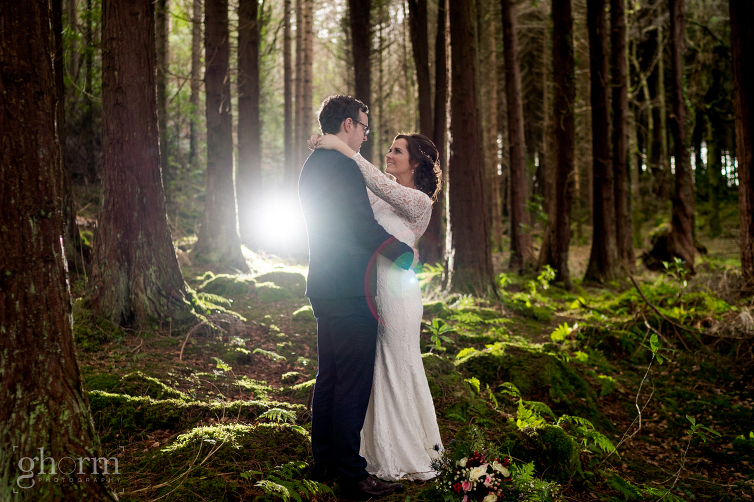 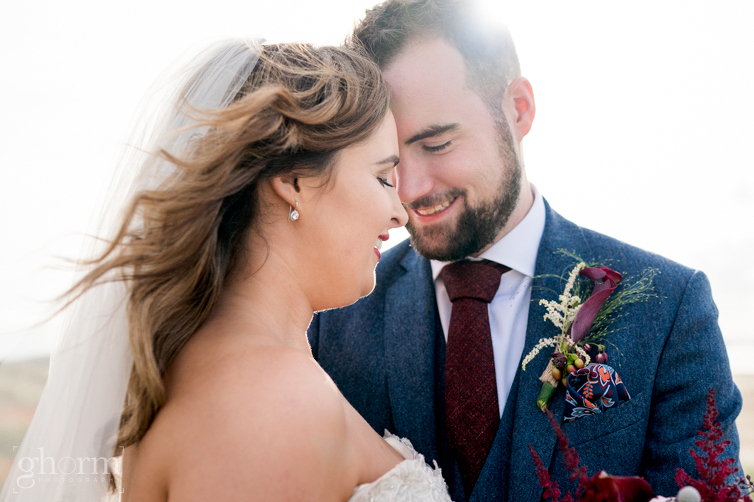 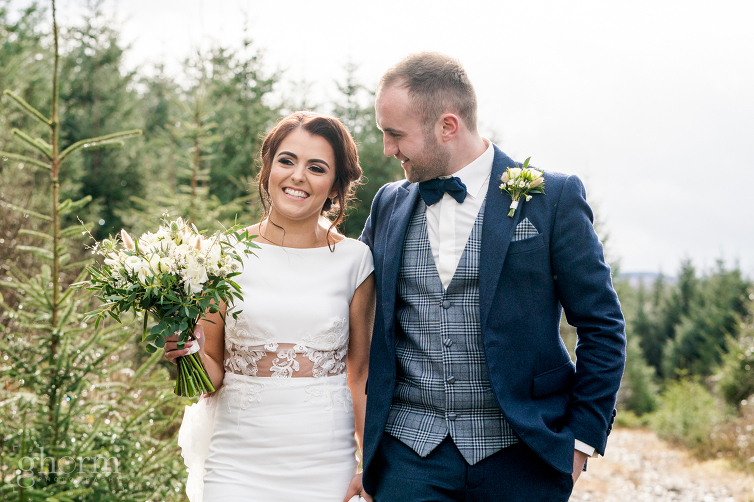 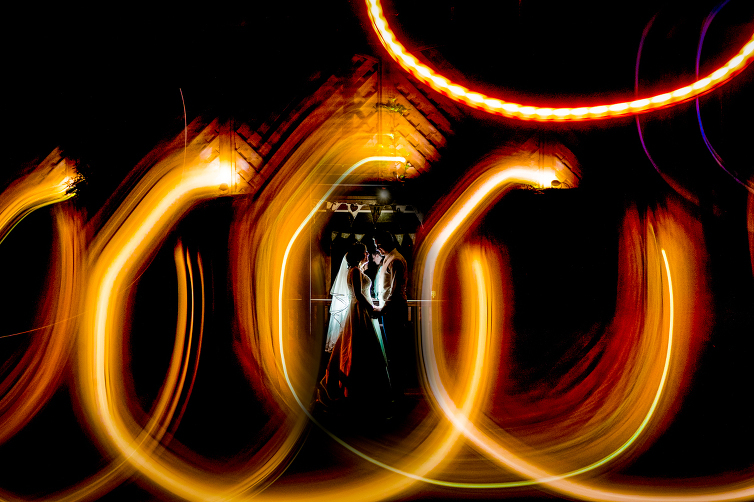 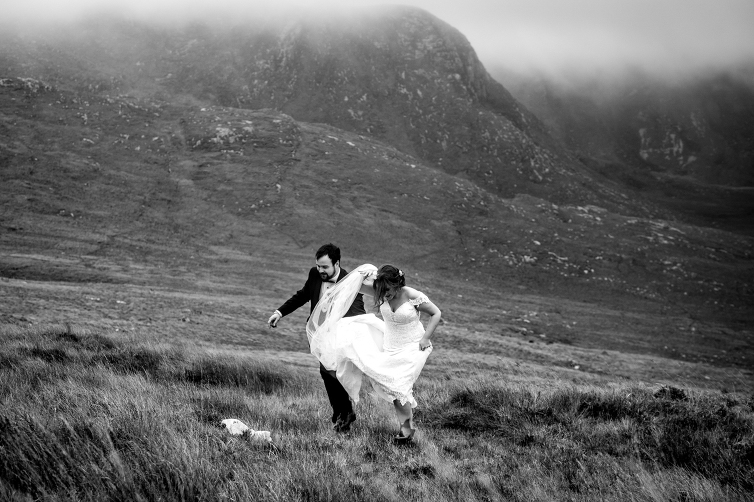 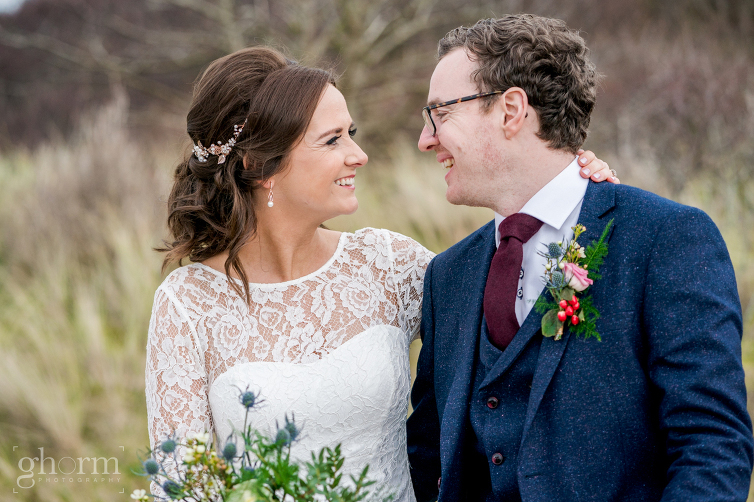 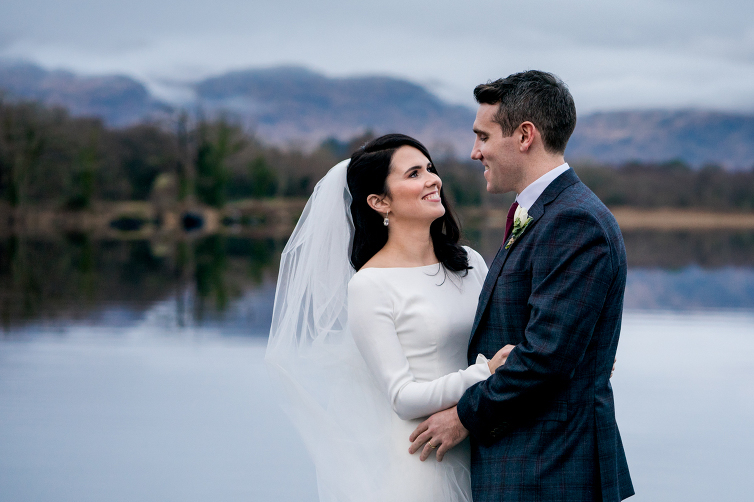 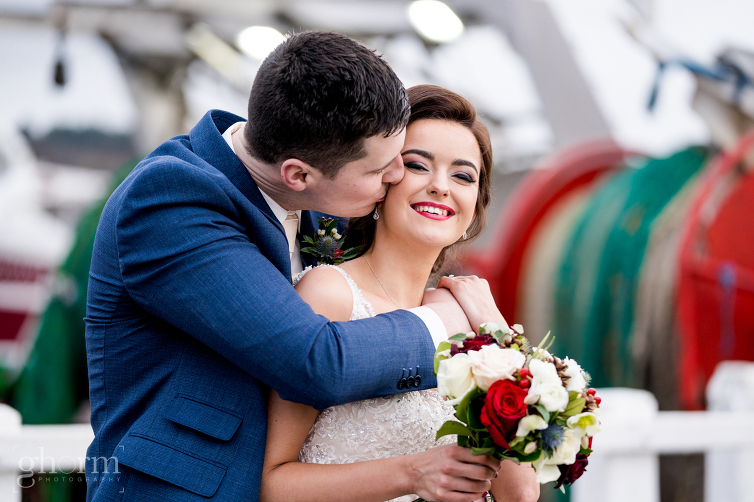 A preview from Jenny and Emmett’s wedding day in the beautiful Red Door restaurant, Fahan, Co Donegal. 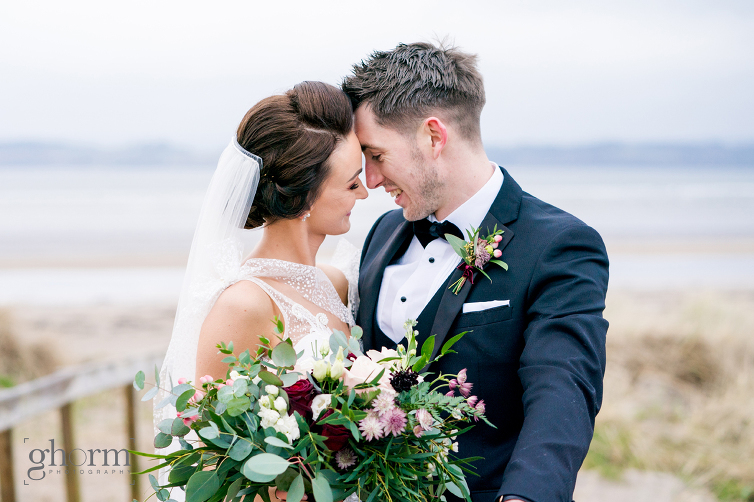 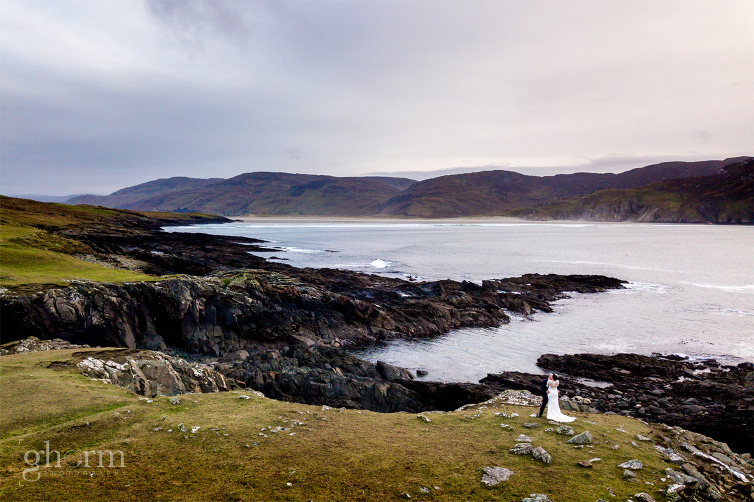 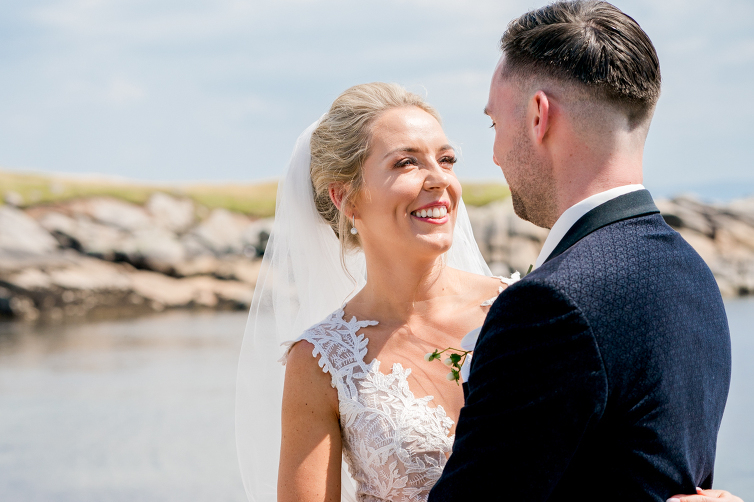 The bride and groom had their civil ceremony and reception in the fantastic venue on the shore of Lough Swilly. 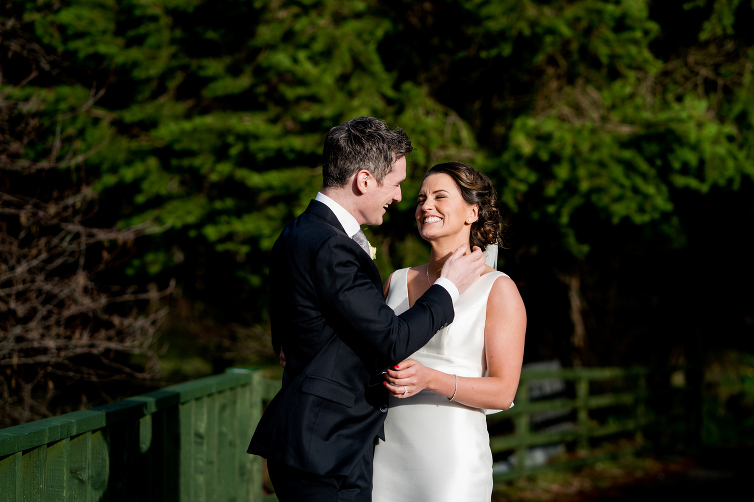 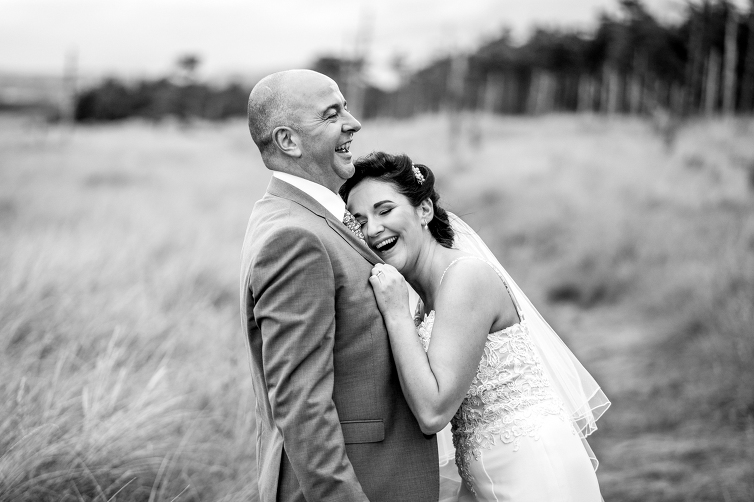 A few photos from Karen & Shaun’s wedding at the weekend in Drumhalla House, Rathmullan, Co Donegal. 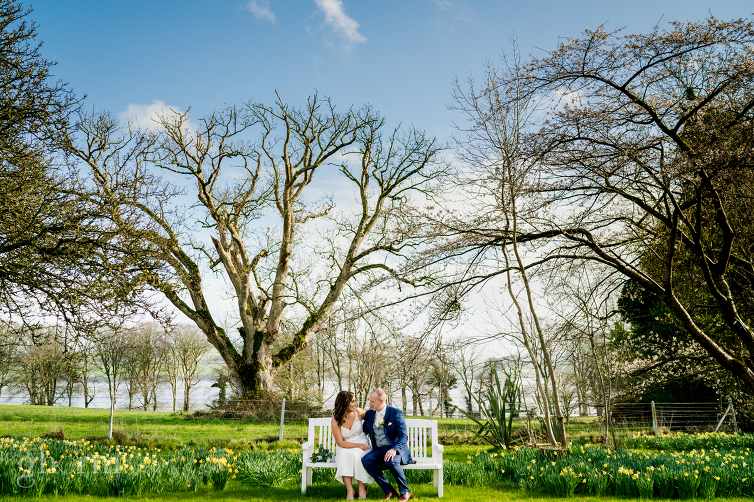 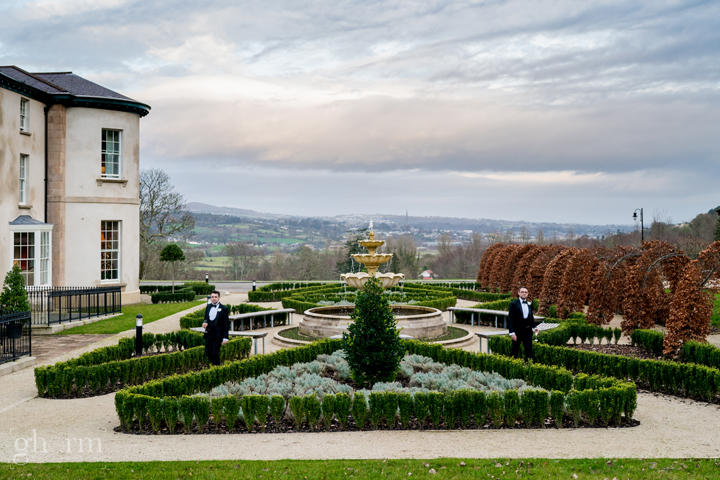 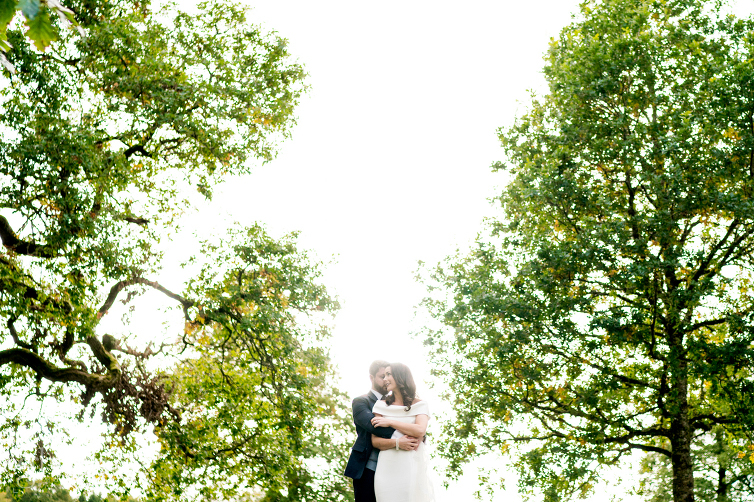 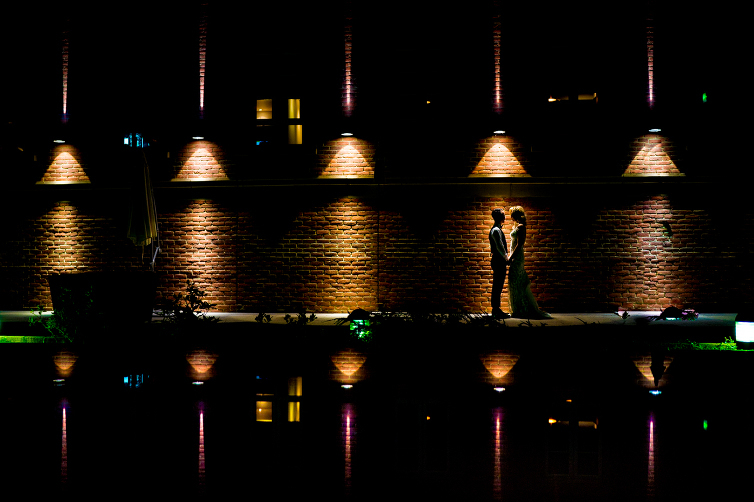 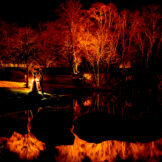 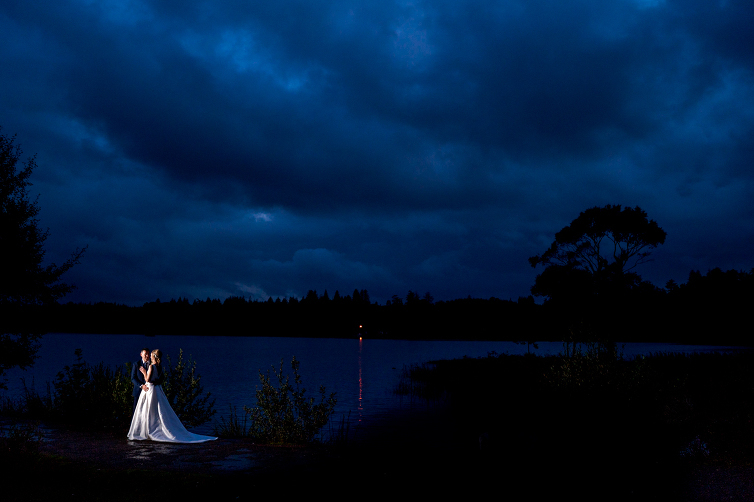 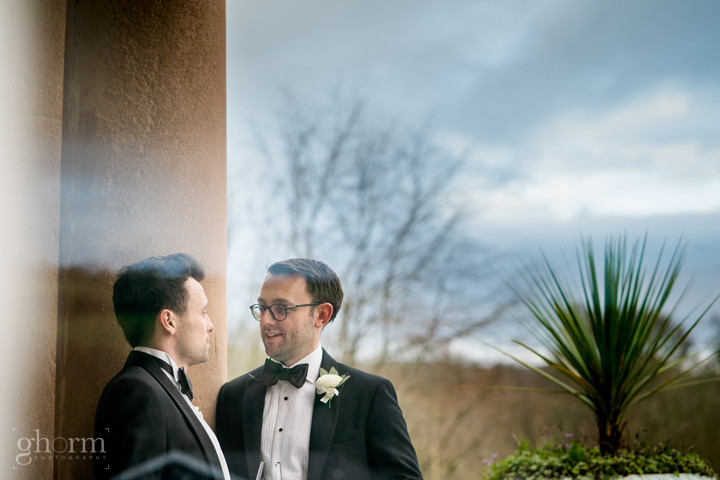 a preview from Helen and Pete-so’s wedding in the beautiful Manor House hotel, Co Fermanagh, Northern Ireland.